With the emergence of Cardiff as a modern city, the place has seen a lot of development since its transition from an industrial city. In fact, the industrialisation of the city has greatly contributed to its evolution and taken Cardiff to its current higher ranking in the favourable cities of the UK list. The city has also become popular as a sports and cultural hub in the country. 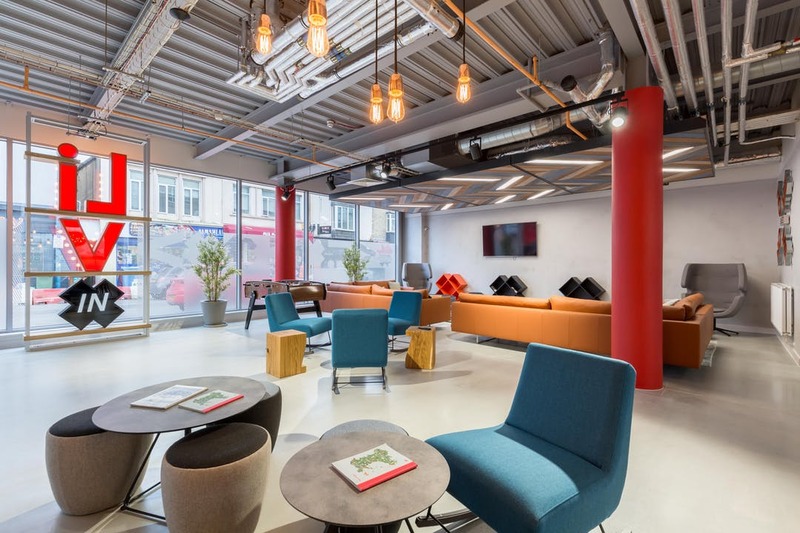 Along with the last stated reason, the emergence of new educational institute like Cardiff University is also a reason for the increasing popularity of the city. The university is popular as one of the top research institutes in the UK. It is ranked 35th in the Times University Guide 2018 and also among the top 50 in some other rankings. With its growing popularity, many international student flats near Cardiff University are springing up fast. The best part about this property is that it is barely 5 minutes walk to the university and located in the midst of the city. That is why they say that Crown Place is based in one of the best student neighbourhoods in Cardiff. The property is 15 minutes away from the Cardiff Central station. You can take an intercity train to places like London, Swansea and Birmingham which reaches their destinations very quickly. 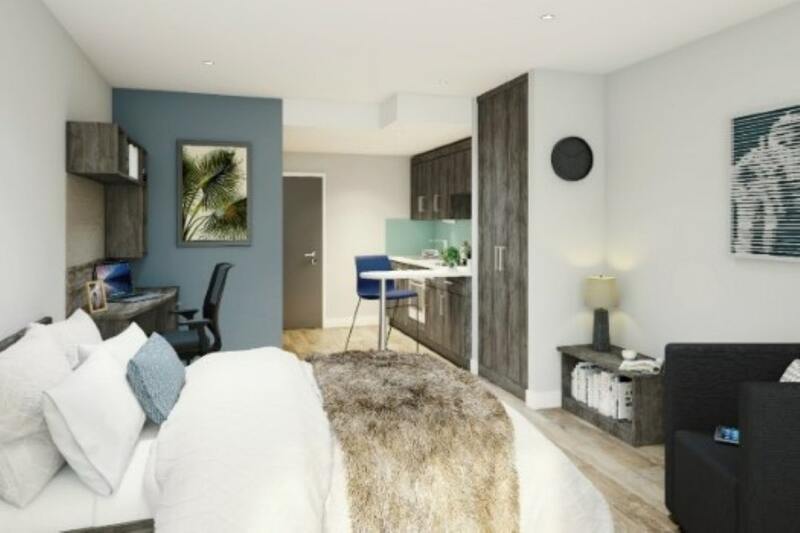 The major features they offer include landscaped outdoor space, on-site security and a secure bicycle storage with rent starting from £139/week. This place is also close to the university, at a distance of 7 minutes by foot. Also, the property is in the heart of the city, i.e. in the City Centre. So, Glendower House is favourably situated in the middle of all the hullabaloo that is a part of the centre. Naturally, the students enjoy living here. They have a wide range of studios on offer. They also have facilities like a cinema and multimedia room, a gym and such other spacious communal areas for the inhabitants. The rent starts from £155/week. This property is another ideal student rental accommodation near Cardiff University as it caters to all the requisite needs of the student. Livin is a 6 minutes drive from the Cardiff University or you can take a short bus ride and still not be late even after starting hardly 15 minutes prior. They too offer various types of studios with rent starting from £135/week. You can choose the one that best suits your need. The rent includes utility bills(water, lights, and electricity), internet access, round the clock security, and gym access. 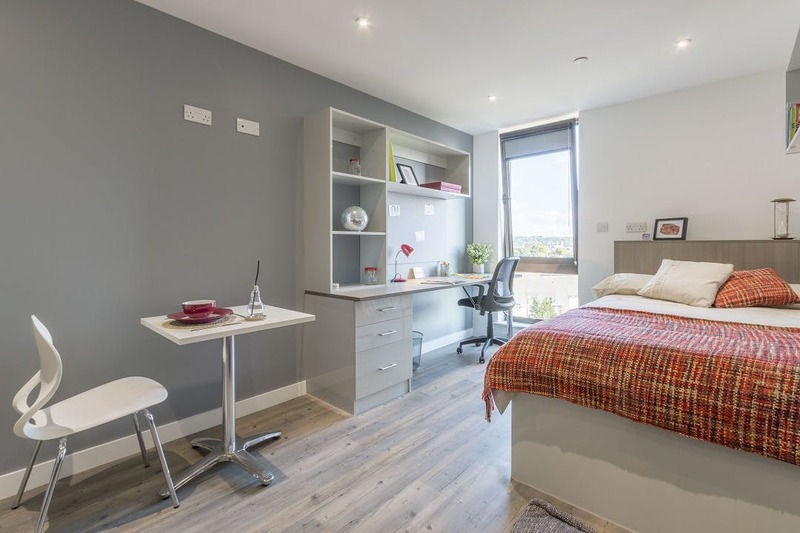 Do you want to check out more student accommodation options near Cardiff University, then click right here.